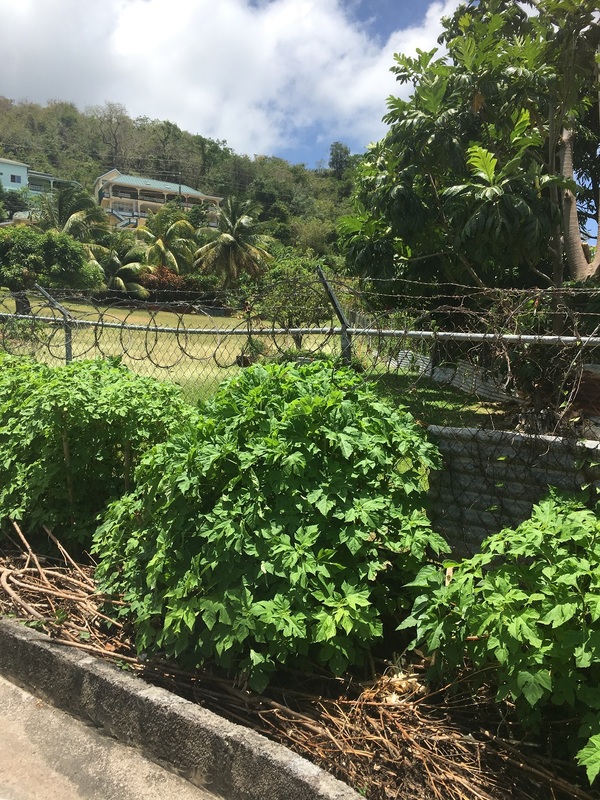 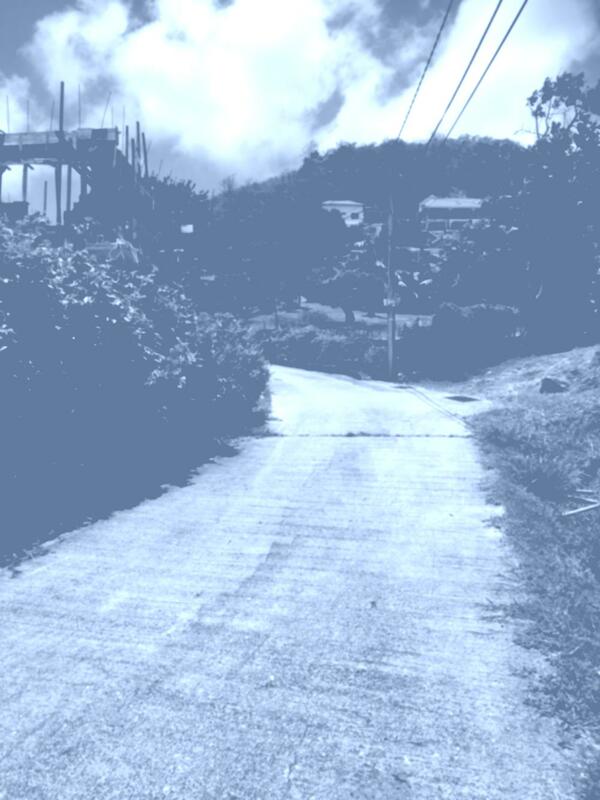 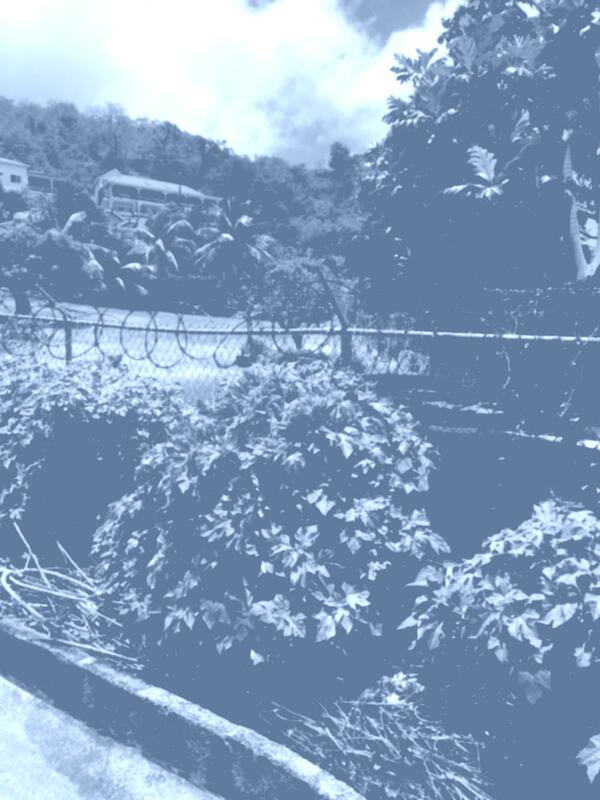 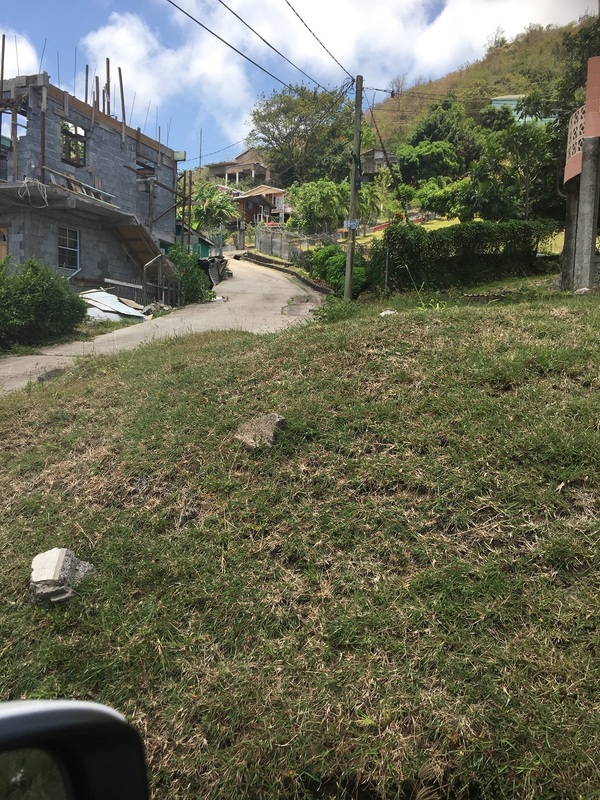 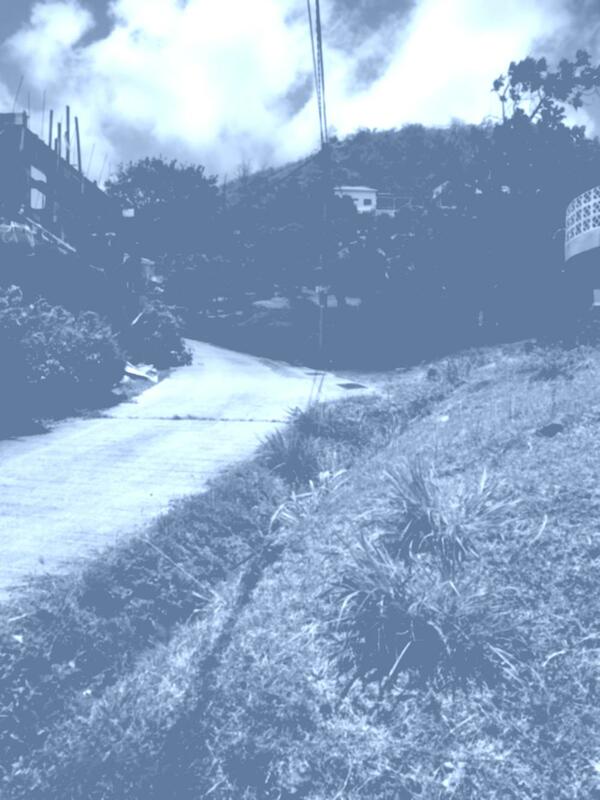 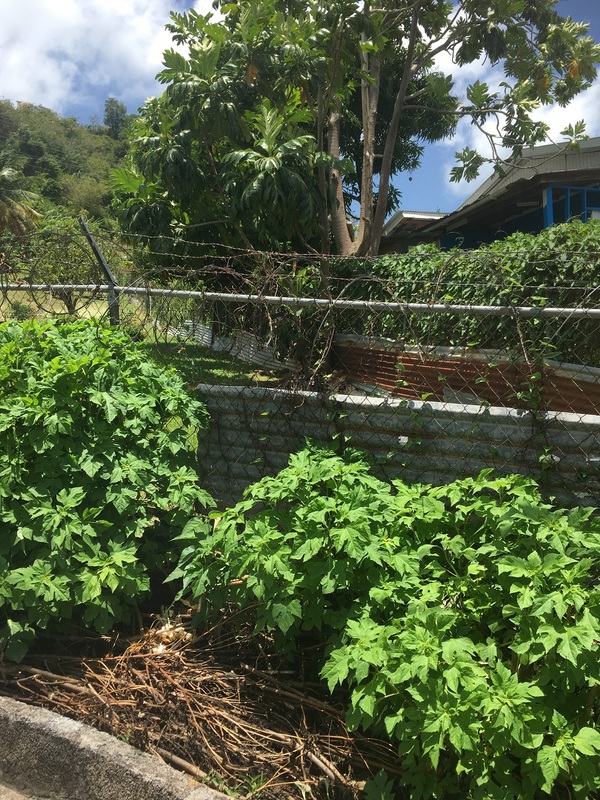 Located at Belmont in the Parish of St. George's, this half acre plot is ideal for the purchaser looking for a residential lot with close proximity to the town of St. George. Views of the Lagoon were once visible from this lot but large trees, and homes now obscure what used to be an unobstructed view of the Lagoon. 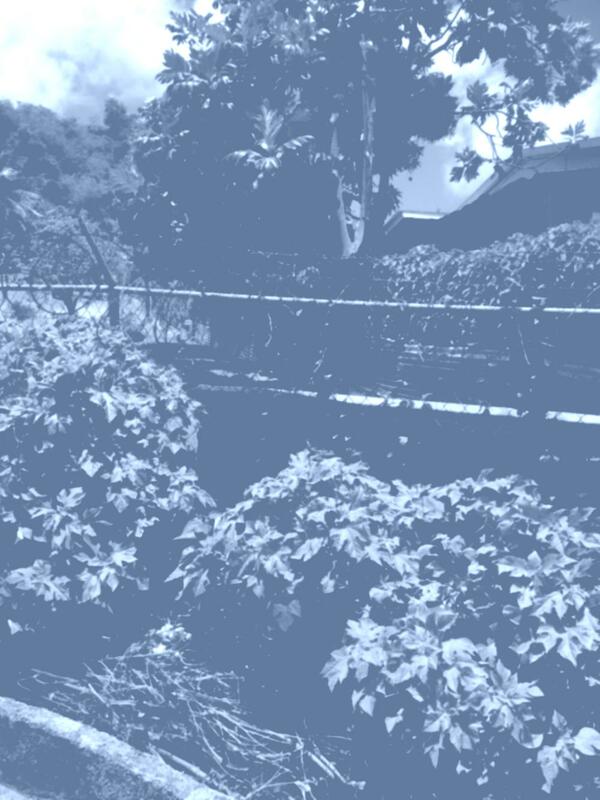 Beautifully manicured with mature fruit bearing trees.